Delivery time: Processing time: 1. We usually ship the item within 3 business days after received the clear payment from buyer. 2. All shipping including postage and handling fees. Standard shipping time by China post: Russia: 20 – 35 days USA/Canada: 7 – 15 days Australia/New Zealand: 7 – 15 days Euro: 7 – 20 days to reach UK, France, Belgium, Czech, Netherlands, Norway, Spain, Sweden, Switzerland, Slovakia, Turkey, Ukraine Most Asia countries: 7 – 15 days Other countries: 20 to 60 days Standard shipping time by United States post: We have warehouse in US, the item will be dispatched from US warehouse. Deliver to US typically takes around 3-7 business days. After sale Policy: 1- If the size do not fit: you can return the item to us for a free replacement, but buyer is responsible for return shipping cost, or we can offer you 40% discount for second piece with correct size if you keep it. 2- If receive flawed item: please take a picture of the item where the place has flaw and send to us, we will check if it is a quality issue, and then we will send you another piece for free if it does have quality issue. 3-We offer 100% Satisfaction Guarantee to all our customers. 4-We are NOT responsible for any loss and damage during return shipment. 1. We will try our best to provide you with good service.We hope that the goods arrive timely and accurately. 2. we sincerely invite you to leave positive feedback for us if you are satisfied with our product and service. 3. Please contact us before disputing or leaving any negative or natural feedback. We will work with you to solve any problem. 4.Because of the angle and the light, the real object may be slightly different from the picture. Thank you for your understanding! Very bad quality. Shipping was timely and fast about 3-4 days. 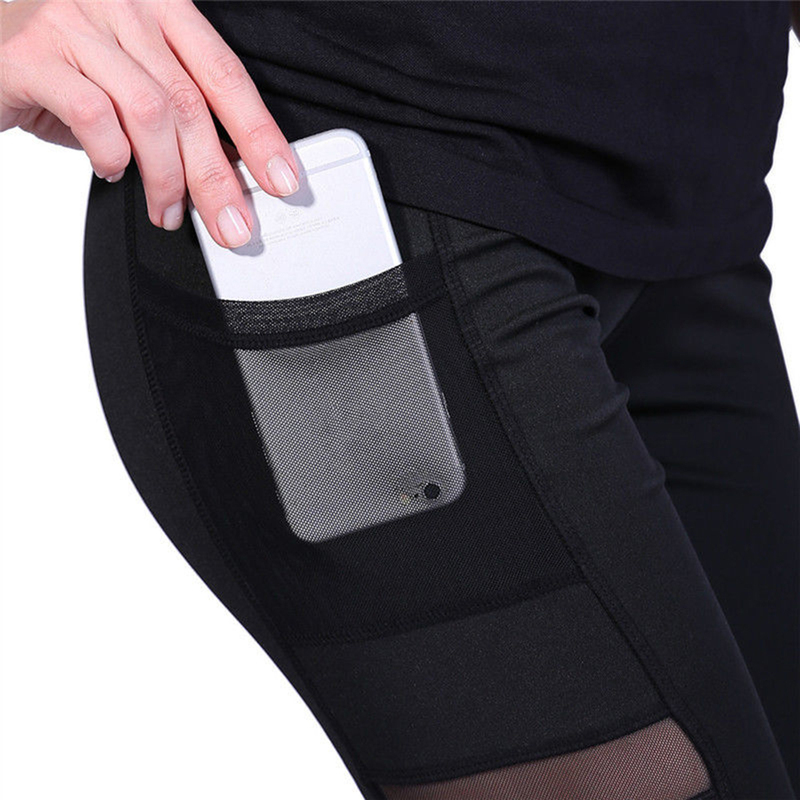 Product pocket doesn’t retain items they fall with minimal movement. Weird band size on waist. i love the figment, arrived half dear time, nicely protected in A hermetically sealed BAG. 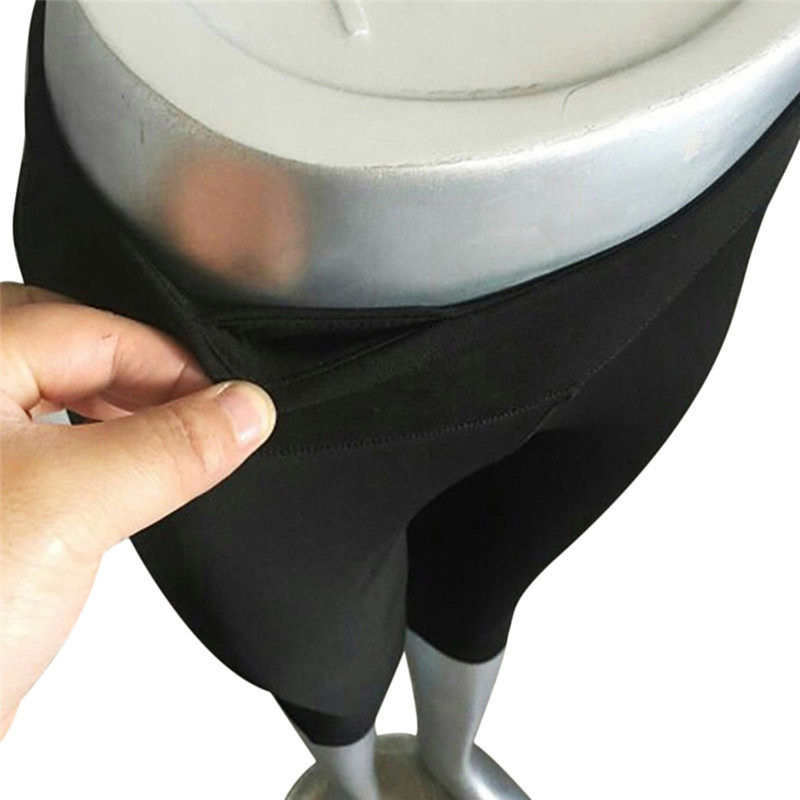 Seams are Good las material, no loose It threads. very good quality. however no It the internal BAG muestra dress top selling photo. Reçu vraiment très rapidement. Une dizaine de jours. Je ne sais pas si ça taille bien. J’ai pris un L car je fais M en temps normal… Je pense qu’il me va mais il est large au niveau de la taille… Sinon je recommande il est agréable à porter. 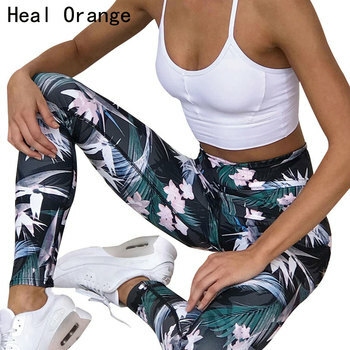 The leggings are just like you see them on the picture and they arrived pretty fast. The product arrived sooo fast. .. Excellent seller! !